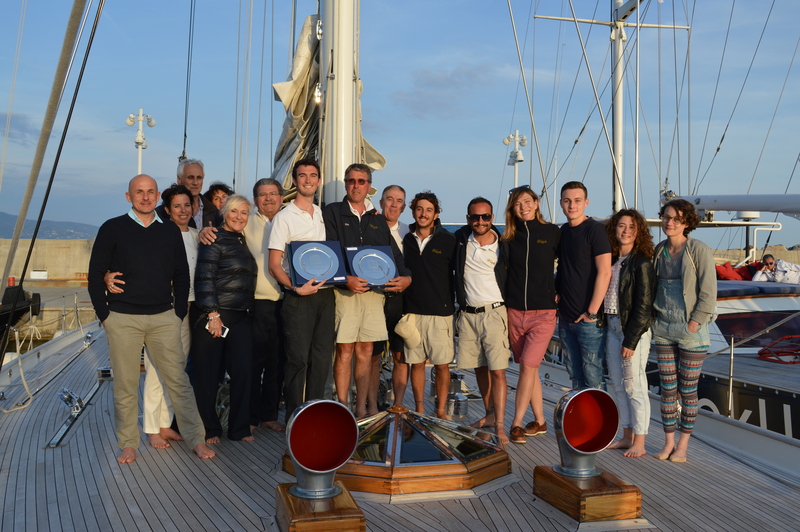 Whitefin wins the TAG Heuer VELA Cup 2016 1st classified overall in the cruising class. More than 200 yachts took part in the regatta, between Santa Margherita Ligure and Portofino. 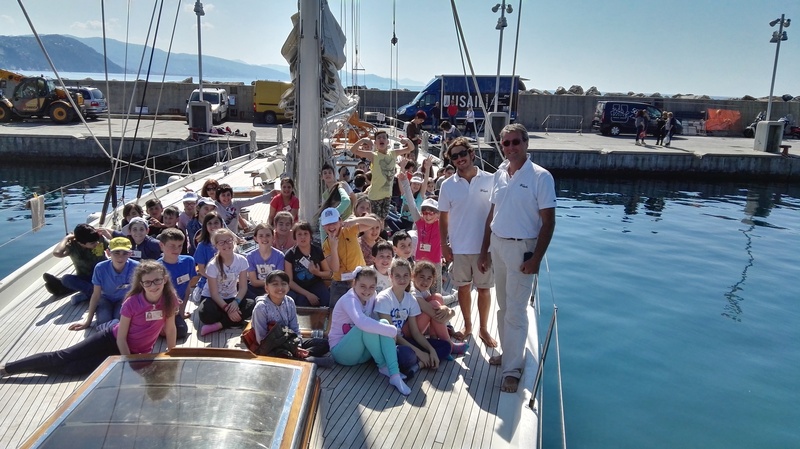 A massive thank-you to Giornale della Vela and to all Whitefin’s crew!